We specialize in the removal of nuisance dead animals from property, homes and buildings in the Cincinnati area. We offer a wide variety of services from attic inspections to damage repairs, and can resolve any human-wildlife conflict. We are fully licensed and insured in the state of Ohio, owner-operated, and fully proficient and equipped to handle any critter problem, start to finish. Please give us a call at any time and we will listen to your dead animal problem, explain your options and our pricing, and we will schedule an appointment. Have a problem. For the past couple of weeks there has been an increasing odor in my basement. Smell like something has died. When I narrowed down the area of the smell, I pull down the ceiling tiles and found a lot of droppings, but no body. Could the dead smell be coming from the droppings and urine or is that a different smell. I have set traps with no luck yet. Obviously, I have some type of infestation. Money is very tight for us and I'm trying to take care of this myself, but, I feel I may be in over my head. I have an idea where they are coming in from, but its a very hard area for me to get to, plus, I'm not too comfortable with squeezing through an area that I know rodents have been. Should I be calling an exterminator and if so, what does it usually run? I'm worried about the smell coming up into the house. It's still in the basement for now. I have 3 little kids and I'm worried. I also have a dog (German Shep) and I do not want to put anything down that can hurt the dog. Please help? We operate a professional dead animal removal company operating in the Cincinnati area, including the towns of Covedale, Delhi Hills, Norwood, Maderia, Kenwood, Montgomery, Loveland, Sharonville, Springdale, Forest Park, Northbrook, Groesbeck, Brentwood, Mount Healthy, Finneytown, and more, plus Northern Kentucky, including Covington, Newport, and more. 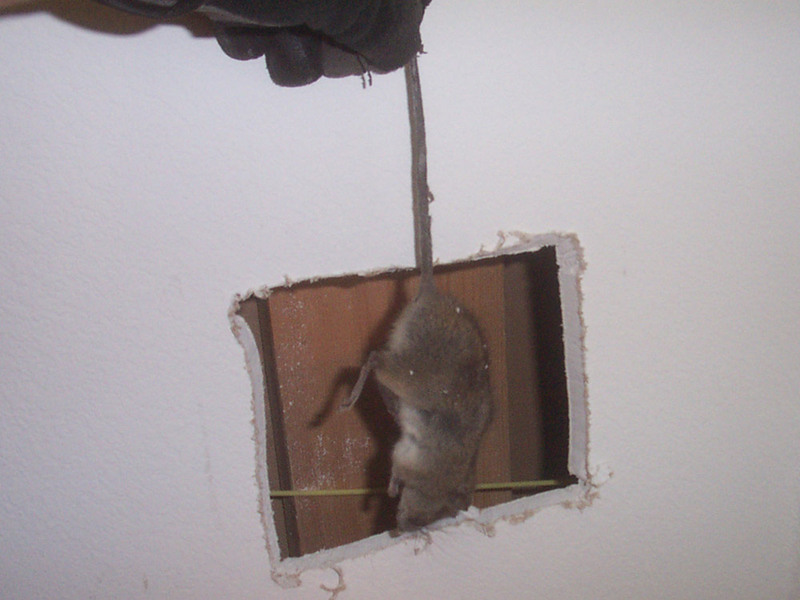 We specialize in the humane removal of dead animals from buildings and property. We are fully licensed and insured, and operate 24 hours a day, 7 days a week. Call us at 513-906-4260.